The Times of Israel: Schoolgirl Liel Levitan from Haifa is unable to accept an invitation to play in the World Chess Championship because host nation Tunisia will not allow Israelis to compete. This is not the first time Israeli chess players have been denied the opportunity to participate in international tournaments due to their nationality. 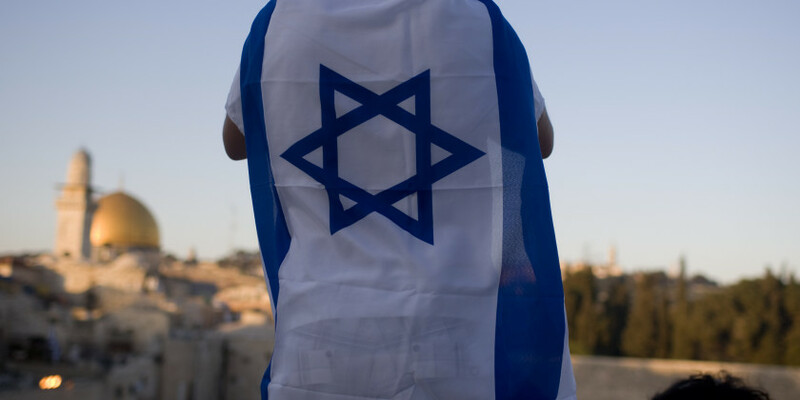 Israeli athletes often face difficulties when competing in the Middle East or against Middle Eastern countries, due to hostility toward the Jewish state.